It’s a gorgeous vintage for this great château, which has made a beguiling, sensuous wine from its perfectly ripened grapes. Cabernet Sauvignon accounts for 70% of the assemblage, Merlot 23%, Cabernet Franc 6% and Petit Verdot 1%. Colour is solid purple ruby to the rim, with aromas showing roasted, black fruits character, very mouth­watering. Palate is full-bodied, profoundly fruity, creamily textured, with opulent aftertaste and stunning length. 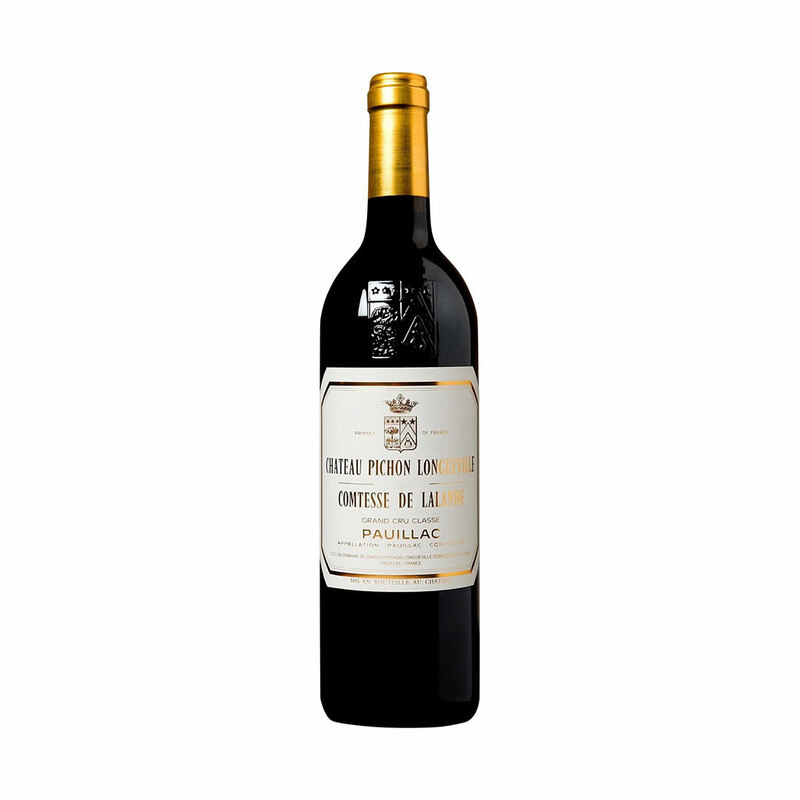 A classic example of the great quality Pauillac is capable of producing in the right hands (for drinking 2023-2035+).